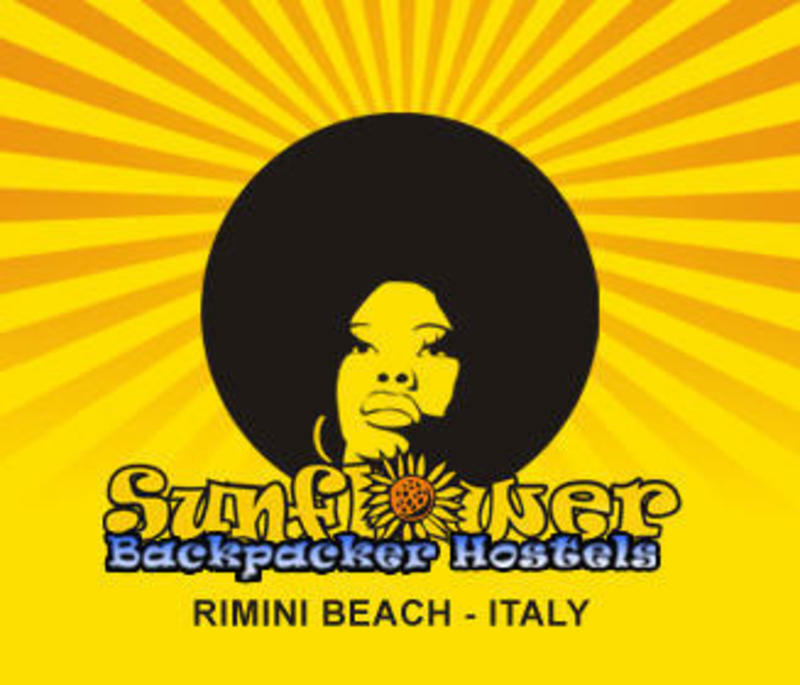 The Sunflower Hostel Rimini has just been announced by Europe's Famous Hostels as 1 of the top 30 hostels in all of Europe. This calls for a celebration!!!! To celebrate this fantastic achievement the hostel wants YOU to help US make this the party of the summer. So everyone please stay tuned for updates regarding the details. Also available is a wide range of all things 'Rasta' including; bags, clothes, music and much, much more!!!! So gets ya dreads out and throw on your best rasta attire and lets party Bob Marley style !!!! !